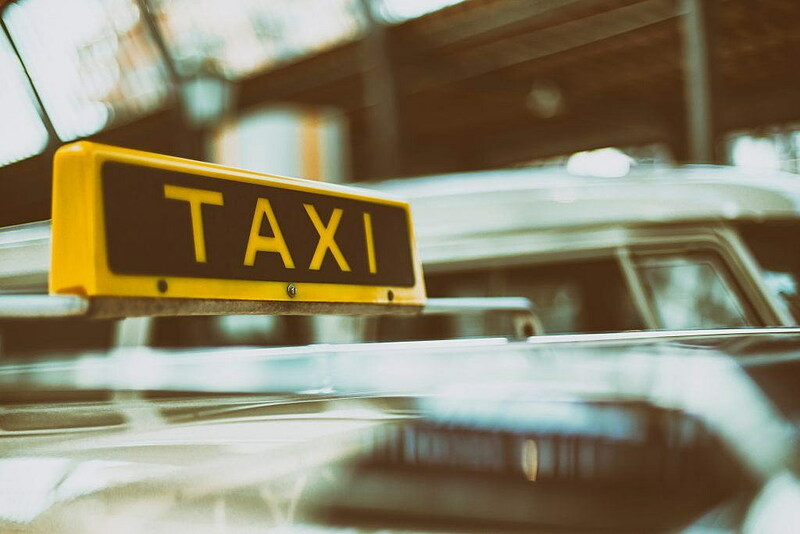 Through a Community Impact Awards from the Partners for Health Foundation grant the township will revive its Seniors in Taxis program that ended the first of the year. With the $6,600 grant, the township will partner with the Ryde4Life program to offset Seniors in Taxis. Effective immediately, Montclair residents, age 55 or older, will be able to access a credit for Uber/Lyft rides through EZ Ride’s Ryde4Life program. Ryde4Life facilitates Uber/Lyft rides. To participate one just needs a cell phone (doesn’t have to be a smartphone) and a credit or debit card. Sign up for an account by calling 201-939-4242, ext. 4 or visit ryde4life.org. There is an annual fee of $15. Once you have an account, you can call to get a ride right away. Evening and weekend hours are also available. And thanks to the Community Impact Awards funding, the first 100 Montclair seniors who sign up will get a $50 credit: $15 to cover the annual fee and $35 in ride credits. In November, Ann Lippel, chair of Montclair’s Senior Citizens Advisory Committee (SCAC), and Katie York, Montclair’s director of Senior Services/Lifelong Montclair, received the grant. They decided to pool their award money and use it to improve transportation options for Montclair’s older residents. EZ Ride is also the operator of the Montclair Senior Bus, a free transportation option for Montclair residents ages 55+ and residents of any age with disabilities.